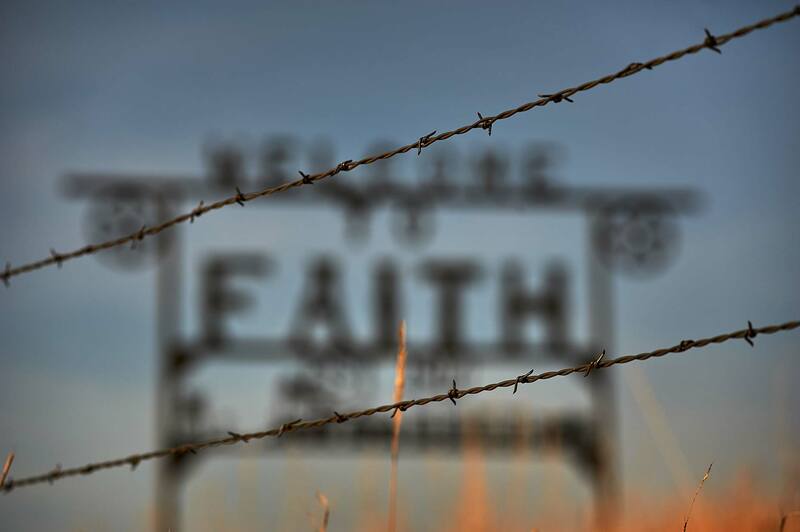 Faith South Dakota. Faith is famous as the place where the T-Rex Sue was discovered on a ranch outside town. Due to disputes between ownership, Sue was sold at auction to the Chicago Museum of Natural History where she resides today.